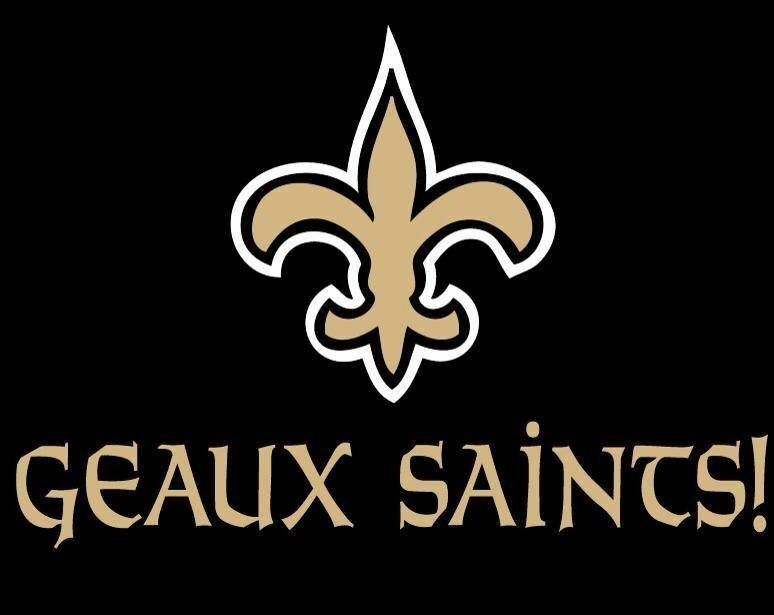 Anybody but the Saints. Please. Meanwhile, someone somewhere else wrote that going to the NFL was a no-brainer financially for Murray. Baseball means an OK bonus followed by several years of sh*t pay and sh*t conditions in the minors and maybe you make it to the bigs. In the NFL you're in the league from Day 1, and you get your money -- a lot of it -- up front, especially as a QB. This he'll-be-safer-playing-baseball argument is horse crap. I'll take my chances with a 300-pound lineman vs a fastfall thrown at my coconut because of some unwritten baseball rule that says all Heisman winners get beaned. Also (and I haven't read this anywhere): if I were African American (and I'm not), I would think the NFL climate (locker room and fans) would be waaaaaaay better in football. Just a gut feeling. Worst case Patriots. I mean worst worst worst please god no more. I get why CAR fans wouldn't want NO, but everyone else loves Drew Brees, right (Payton not so much)? And I really do want Mahomes to succeed. The guy's attitude is infectious. Kansas City is in love with this kid. The Athletic has much better articles than just Michael Lombardi's junk. This is even better. Seriously, at this rate, Mahomes is going to be the Mayor of KC before he turns 30. I was mostly impressed that he was attending (and apparently enjoying) a soccer match. If his team wins 2 more games this season, the mayor will be reporting to him. Which is basically what's happened in Cleveland. 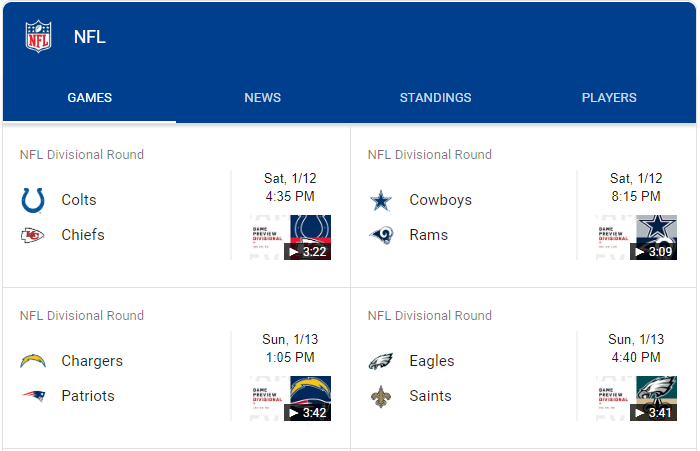 Did we already have a Saints vs Chiefs this year? Chiefs v Rams was amazing, so do we prefer a sequel or a progression? Chiefs vs Rams was probably the most entertaining game since the SB.. so I'd love to see that again. Me: "Come on Jags, anyone but Darrell Bevell!" Jags: "I got you bro." Who knew that good coaches would choose to avoid the poor OL and QB situation in Jacksonville? I don't think either of those things are the issue. I think it's the coach and front office that wants to play offense like it's the 1990s that is the deal breaker. Jags offensive line isn't that bad. PFF ranked them 22nd this season and that was with the left tackle position pulling people off the street and sticking them into the starting lineup. They underachieved, but they weren't chase-OC-candidates-away bad. The *quarterback* was dumpster fire bad, but one way or another he'll be replaced. 22nd overall rank and my definition of "poor" wasn't applicable? I don't think an injury-riddled 22nd rank out of 32 is bad enough to chase OC candidates away, no. It's not like they were the Texans or Raiders, they're not a full 5 man rebuild away from being decent. He's not getting fired for doing a bad job. 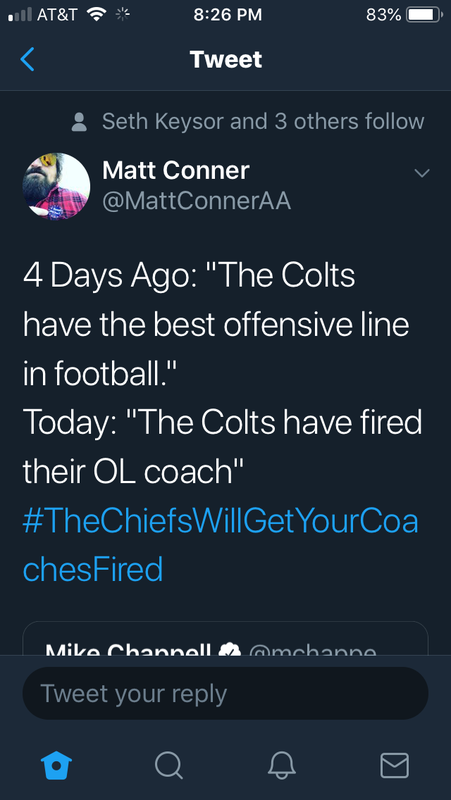 He's getting fired for being a jackass. They won't say that, but that's what it is. Thanks to Fletcher Cox's injury, DeForest Buckner is getting the Pro Bowl honors he should have gotten in the first place. He's the first player whose jersey I've owned to make an all-star game since... *checks notes*... umm, Wayne Gretzky and Mark Brunell, both of whom did so in 1999. JaMarcus Russell didn't make a Pro Bowl? JaMarcus Russell smoked a pro bowl. I heard he couldn't complete that either.